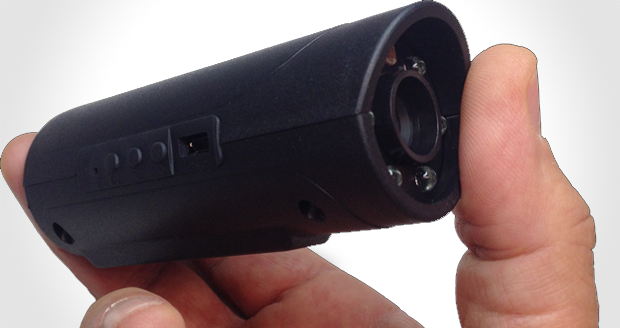 Ever wanted to spy on your neighbours at night from the comfort of your own bush? 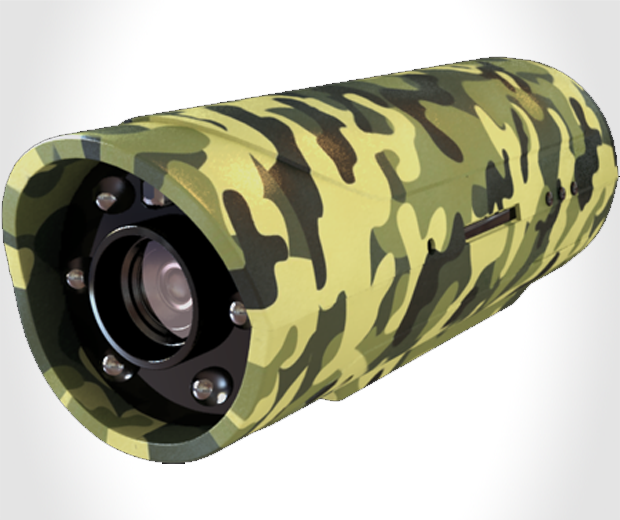 Of course you have, and now with the Snooperscope perving on strangers is easier than ever. 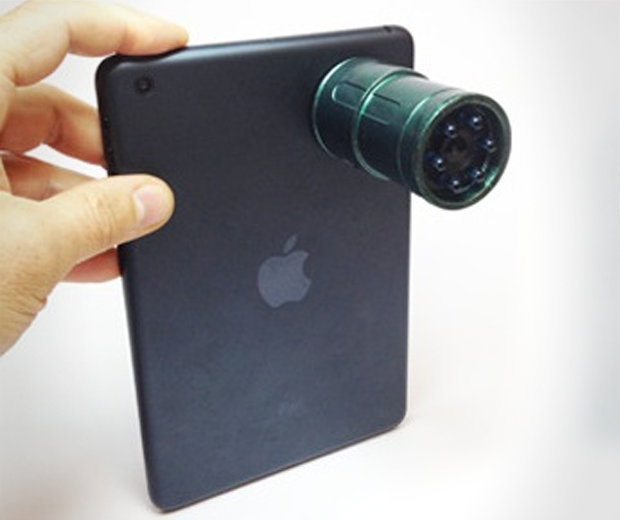 The Snooperscope is a portable wireless gadget that uses your smartphone or tablet as a screen and the infrared light as a source to enable you to see in low light and total darkness. 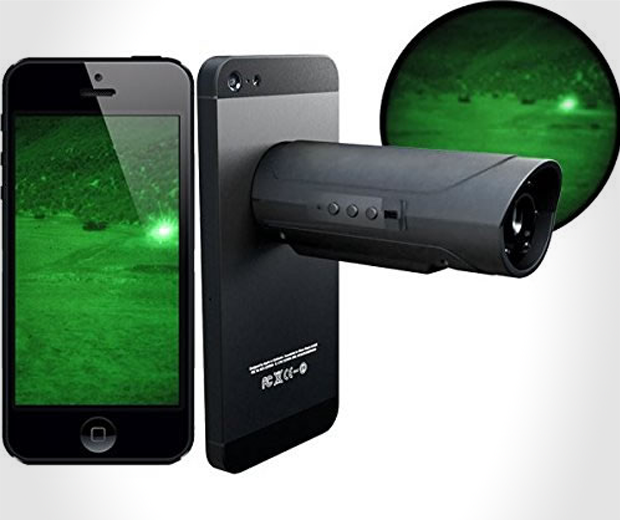 Suitable for iPhone, iPad, Android smartphones and tablets, you could use this to watch animals if you wanted, but most of you will probably use it for dogging.